Finally! A high-gloss, low-maintenance floor finish that is also environmentally responsible. Your high-traffic floors demand a superior floor finish, but budgets are lean. 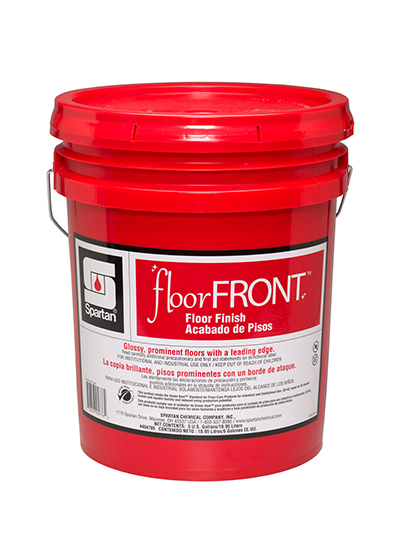 Enjoy measureable labor savings with FloorFront. It requires half the burnishing, recoating, and stripping necessary with other zinc-free finishes.